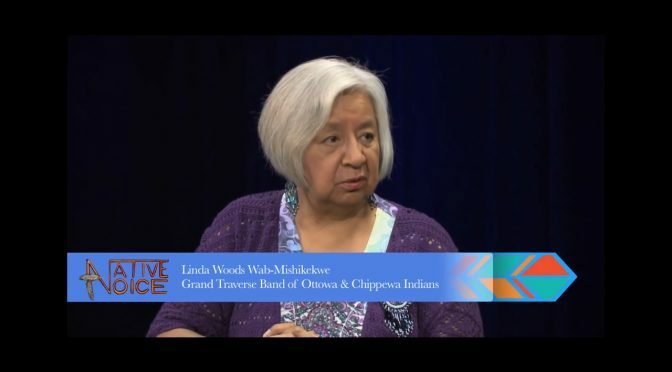 Cihuapilli Rose Amador LeBeau interviews Linda Woods (Ottawa & Chippewa), ‘Hero of Forgiveness‘ on Native Voice TV. Rose welcomes Woods back to California who had lived in California for more than 30 years, retired and currently lives in Michigan. This show has three stories of interest. 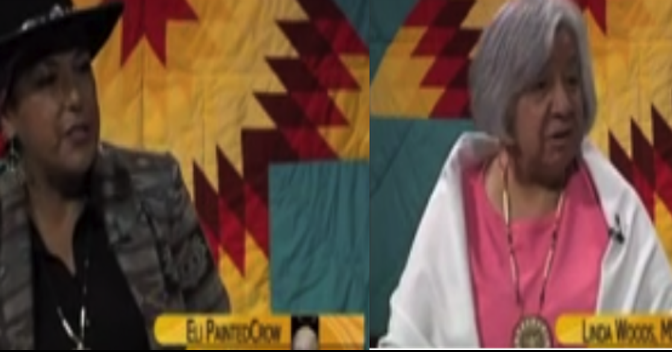 First regarding Woods joining the Military Airforce at 18; Telling her compelling story of being sexually abused at an earlier age and freeing herself by ‘Forgiveness”; and lastly how she had received a ‘Fallen Eagle Head Staff‘. All these stories about Woods basically gives the path for all people to ‘Heal’ themselves from any tragedy – (from those who created one’s life tragedy) through ‘Forgiveness‘. This is a must to see and please share with others. 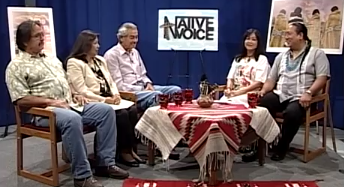 Cihuapilli Rose Amador LeBeau interviews Tiny Belgarde Rosales (Turtle Mountain/Chippewa) on Native Voice TV. Rosales mentions about her beginning as a dancer as a child. She does the Traditional Old Style – “Jingle Dance“. She has taught as a ‘Dancer’ and has four children. All of her family travels across the ‘Indian Country‘ from the East to the West coast. In this interview, Amador LeBeau has Rosales’s two daughters who performing the ‘Fancy‘ and the ‘Contemporary Jingle‘ dance. Azelena became the Table Mountain Rancheria Princess for 2008-2009. This show is very enjoyable and should be watched by the family.